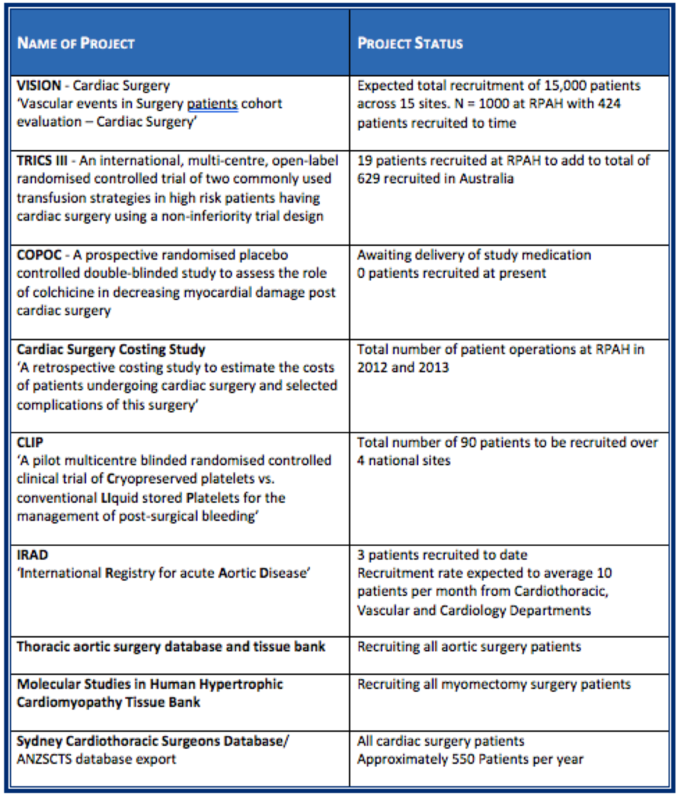 The Baird Institute runs and participates in many clinical trials. 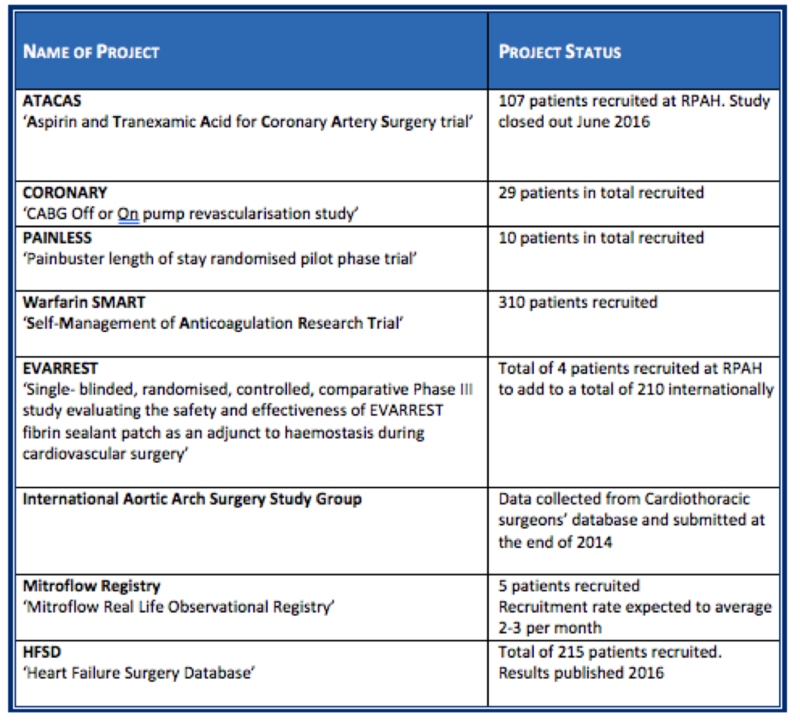 We also contribute to the Australian & New Zealand Society of Cardiac & Thoracic Surgery Database through their partnership with Royal Prince Alfred Hospital. 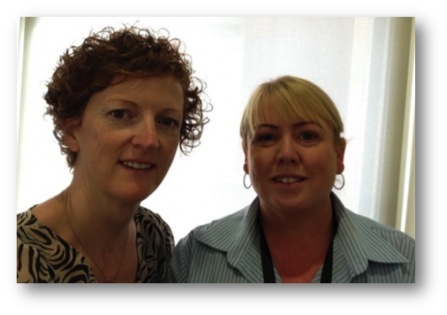 Lisa Turner (right) and Lorna Beattie have over 30 years experience between them. Lisa has been working in cardiovascular research since 2004. She is the Cardiovascular Research Clinical Nurse Consultant (CNC) at Royal Prince Alfred Hospital (RPAH). Lorna joined The Baird Institute team two years ago and works alongside Lisa as the Clinical Trials Nurse Specialist (CNS). They have over 30 years cardiothoracic and vascular surgery nursing experience between them. 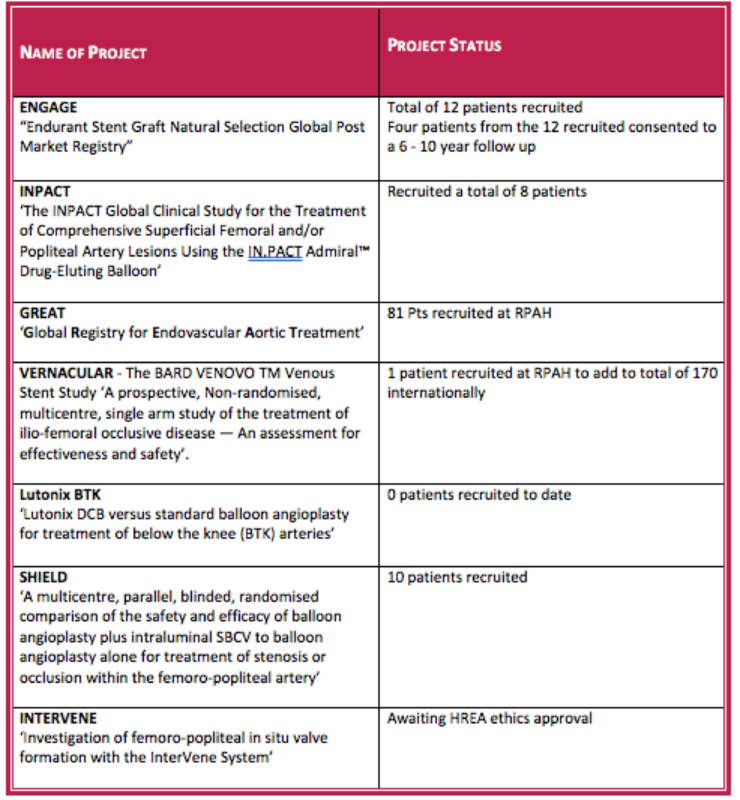 Such experience has equipped them with the essential skills required to manage the many and varied Cardiovascular Clinical Trials and associated databases. One of the most important aspects of Lisa and Lorna’s job is communication, both with and between the patients, staff and medical teams. They are passionate about ensuring patients are well informed about the various research projects relating to their particular surgery. As well. they are given the opportunity to choose to participate in the associated research. Education also forms a large part of what Lisa and Lorna do; educating staff on study protocol and ensuring the study teams have a high level of protocol completion and adherence. They also manage patient and staff education in regards to each trial. All logistics relating to the trials, are also managed by Lisa and Lorna. Their tasks include managing the screening, recruitment, data collection and ethics reporting for the trials, ensuring all patient follow-up as well as updating the associated databases for the clinical trials conducted through The Baird Institute and RPA. Along with all of the above, they find time to assist medical students with MD projects through the University of Sydney. You can support The Baird Institute by making a once-off donation, leaving a bequest, volunteering time or services, or become a partner providing ongoing support.